‘Room’ refers to the small shed that a woman and her little boy are held captive by a man named Nick or as they call him, “Old Nick”. Nick kidnapped Joy seven years before and while in captivity, she bore him a child, Jack, who is now 5 years old. The only sign of the outside world is the small skylight through which Jack sees a patch of sky and at night can see some stars. 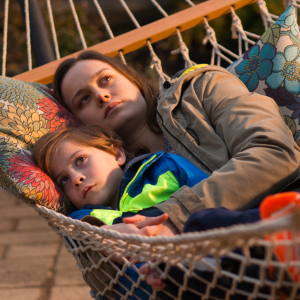 Room is the only world Jack knows and Joy tries to raise him as best as she can but when she finds out that Nick has lost his job and is having money problems she worries for their safety and plots an escape. 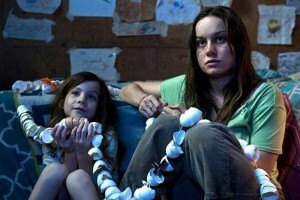 Room is a small, low budget film but the story is powerful and the performances by the leads are excellent. Brie Larsen as Joy is wonderful. There are so many layers to her performance. While captive, she is fierce in her protection of Jack and strong for herself to keep her sanity and still raise her son with compassion. Once she is back in the world and reunited with her family you see the weight of all she has endured slowly bury her and she actually has the chance to react to it and mourn what was taken from her, what was lost in those seven years. Jacob Tremblay as Jack is so amazing. You never feel that he’s acting or not present in this story. He is playing his part and he plays it just as well and nuanced as Larsen. His reactions to seeing the world outside of that small room is beautiful. Their connection is so real and heartbreaking. Joy’s parents’ marriage fell apart after her abduction. Joan Allen is strong as Joy’s mother who is now with a gentle soul, Tom McCamus. William H. Macy plays her father who finds it difficult to come to terms with Joy having a son with her captor. Emma Donoghue adapted her own novel of the same name. The film is delicately directed by Lenny Abrahamson. The story never feels sensationalized but always honest and real. The film is a lovely series of moments and emotions, a boy meeting a dog, having cereal for breakfast, silently making a new friend. 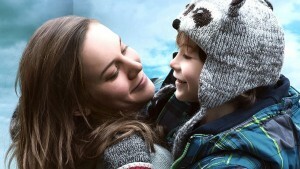 It’s a lovely film that is propelled by two strong perfect performances. I wish Jacob Tremblay had been nominated for an Oscar but I’m sure he’ll be around for some time. Larsen, Donoghue and Abrahamson are nominated as is the film. 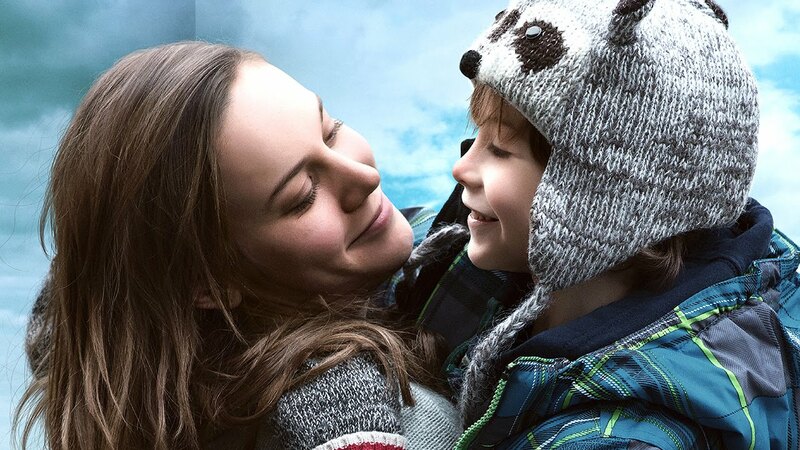 We need more films like Room if only to remind us that, while not everyone can be a superhero, there’s plenty of valor in the day to day struggle of being human to be a hero.